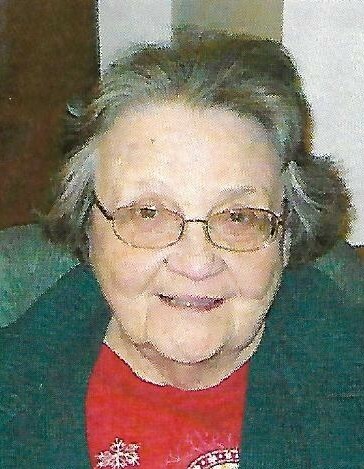 Carolyn A. Reinders, 87, of Burlington, formerly of Lakeside Park, passed away Saturday, April 6, 2019 at Carmel Manor in Fort Thomas. She was a member of St. Henry Church in Elsmere and retired as a medical assistant for Dr. Hoffman in Fort Mitchell. Carolyn was preceded in death by her parents, Harry and Mary Holzman Reinders. Survivors include many nieces and nephews, great nieces and nephews and great - great nieces and nephews. Visitation is Thursday, April 11, 2019 from 11:30 a.m. to 12:30 p.m. at Middendorf-Bullock Funeral Home, Erlanger. Mass of Christian Burial to follow at 1:00 p.m. Thursday at St. Henry Church, Elsmere. Interment at St. Joseph New Cemetery, Cincinnati, Ohio. Memorials are suggested to Carmel Manor 100 Carmel Manor Drive Fort Thomas, KY 41075 or to the charity of the donor’s choice.